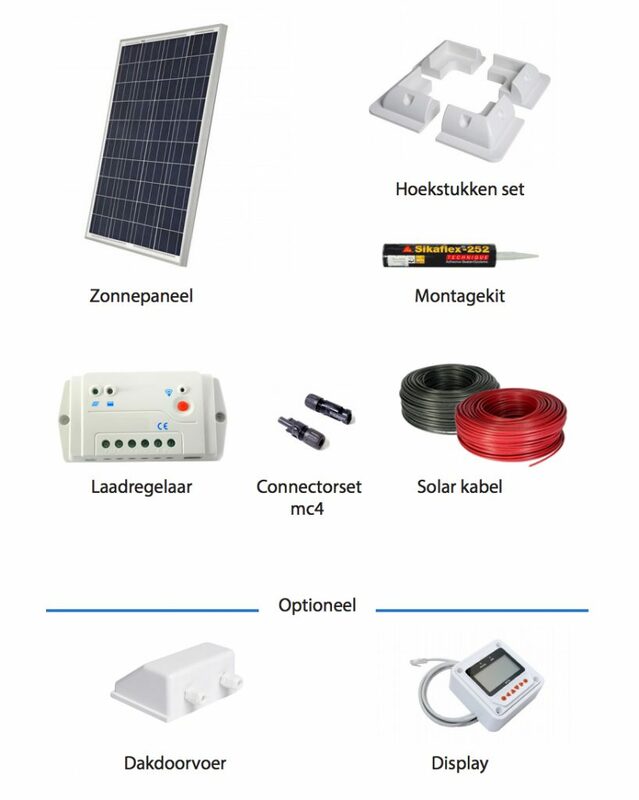 Bent u op zoek naar een VC trade review of ervaringen met dit bedrijf in zonnepanelen voor op uw camper of campervan? Dan bent u hier aan het goede adres! 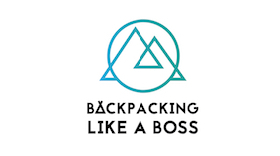 Deze VC trade review is in het Engels, net als de rest van mijn blog. Mocht u er niet uitkomen of wilt u meer informatie, neemt u dan gerust contact op met mij. 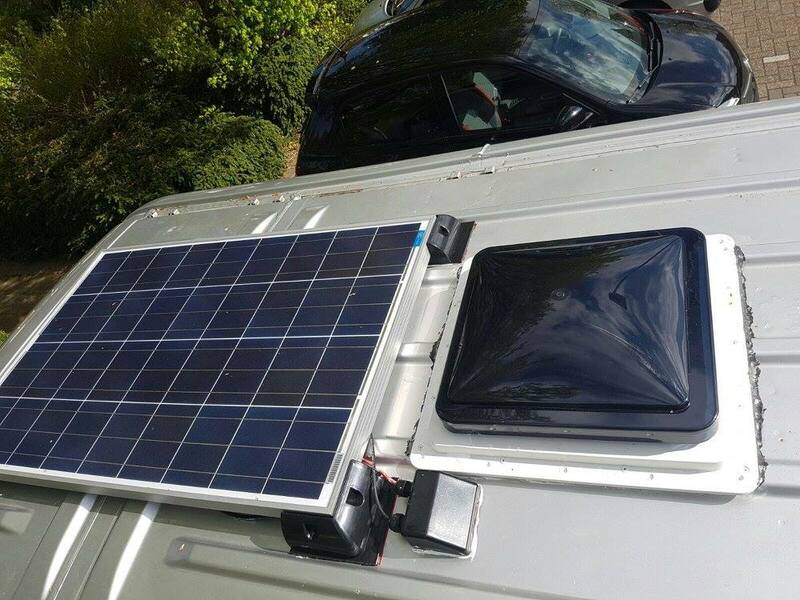 Are you looking for a VC trade review, or for experiences with this company providing solar panel installations for your campervan? Then you’ve come to the right place! An important part of my camper van conversion was the electrical installation. I was slightly intimidated by this because the only thing involving electricity that I had ever done was changing a lightbulb 😉 Luckily I had help and also the suppliers and manuals from the different parts were great and helpful! Then the challenge began. How much Watt does your solar panel need to be. What kind of cable do you need. 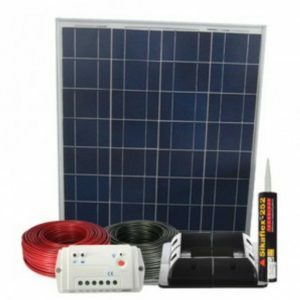 Do you need flexible or fixed solar panels. Does the panel fit on your roof? How do you attach it? I had so many questions that I was almost going crazy. Especially because it was still the beginning of the van conversion and this was a crucial part to get into place before moving on with the rest of the build, there was some pressure to chose quickly (and wisely). 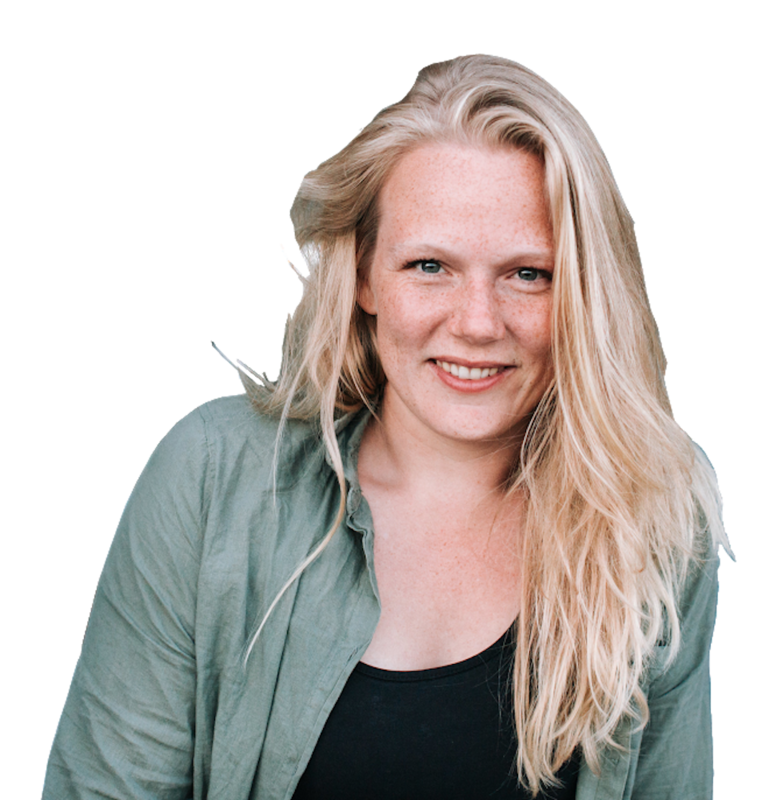 If you are not living in the Netherlands, you can also read this post by Jill in which she explains in a great way how to set up a solar power system in your van. I ended up ordering a 130Watt installation set. Ordering a set made sure that I had all the items I required. I added a battery and inverter (to get from 12Vto 220V). Vincent from VC Trade knew exactly what I needed and made a great offer for the whole package. He also recommended me to not use flexible solar panels, because solar panels are most efficient when they can cool down. This is achieved with placing them not directly on the roof, but in corner attachments that allow air underneath. The whole set arrived safely. The solar panel itself was surprisingly light, and the batter super heavy! Unfortunately when the panel arrived, I noticed that the panel would be too large for my roof (in combination with the ventilator). I exchanged it for a 100Watt solar panel that fit perfectly. 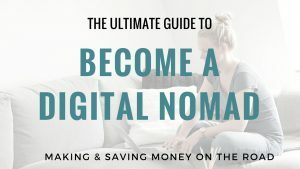 The manual (that can be downloaded here) is fool-proof and makes your life a lot easier! We started off with putting the solar panel on the roof. With the corner pieces, this was a piece of cake! To connect to the inside electrical installation, we drilled two holes in the roof to put the cables through. Don’t forget to seal it off with kit! We decided to place the whole electrical installing in one of the couches so it would be well protected. 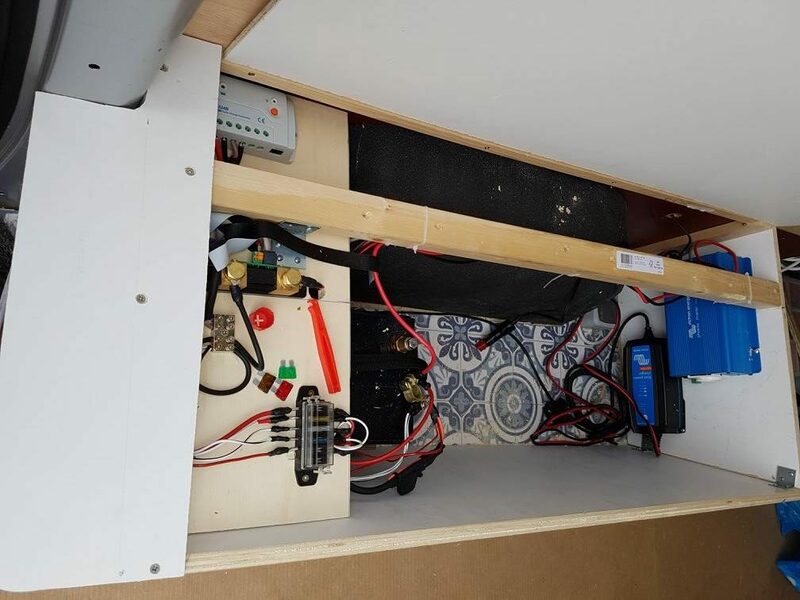 This was an in-progress picture 🙂 On the top left you see the “charge controller” that manages the electricity coming in from the solar panel. Then there is the battery. On the right side on top you see the inverter and the battery charger. We installed the display monitor in the kitchen. I find the monitor super useful – it really helps monitoring your energy use and determine what is the right time to charge all your appliances 🙂 It’s just SO COOL to be completely independent and get free energy from the sun! 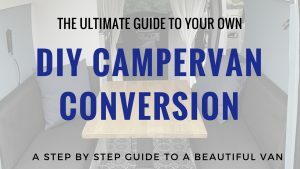 I can also recommend reading the booklets of especially the monitor before taking off with your campervan – this will really help you monitor the state of your battery. I have to say, the communication with VC trade was nothing short of great! That’s why I wanted to write this VC Trade Review and highly recommend this company to anyone in the Netherlands and even outside. Vincent (the owner) was reachable by e-mail, phone, what’sapp and Facebook messenger. From the moment I called him for the first time with my silly questions, he was very helpful and knowledgeable 🙂 . Also, when I ordered a solar panel that ended up being too big, it was no problem at all to return it for a smaller one. I always prefer to order from other (small) entrepreneurs than from large corporations. The service is often more personal and if you have questions it’s easy to reach them. This theory proved true again 🙂 In the end, completing the whole electrical installation was still quite challenging, but installing the solar panel part was completed quickly and was the easy part!